quick and secure data transfer between on-premises data and Azure Cloud Services. 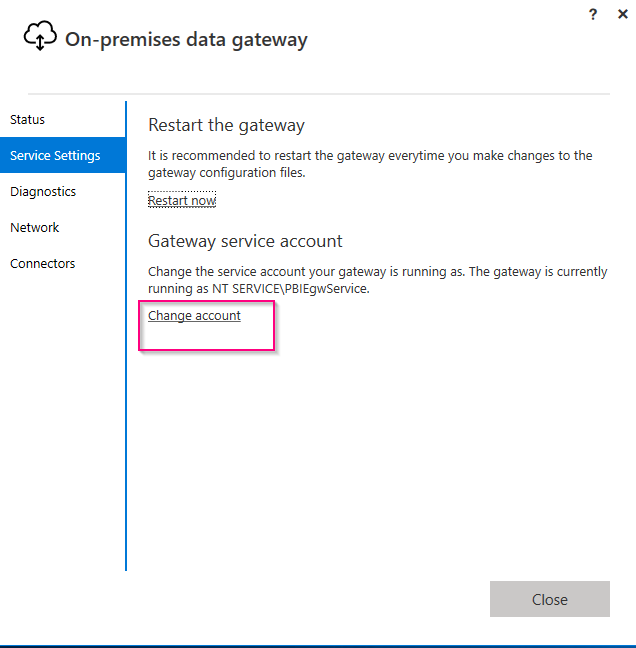 In this blog, we will look into how we can monitor On-premise gateway Install, but before we get to it lets look into what is on-premise data gateway. Whats is On-Premise Data gateway? It allows you to build integrations which securely moves data between on-premise data sources and Azure Cloud Services. Currently, on-Premise data gateway can be used to interact with Azure Service Bus, Azure Logic apps, Microsoft Flow, PowerApps, Power BI and Azure Analysis services on Azure. Here is the list of all different supported data sources.